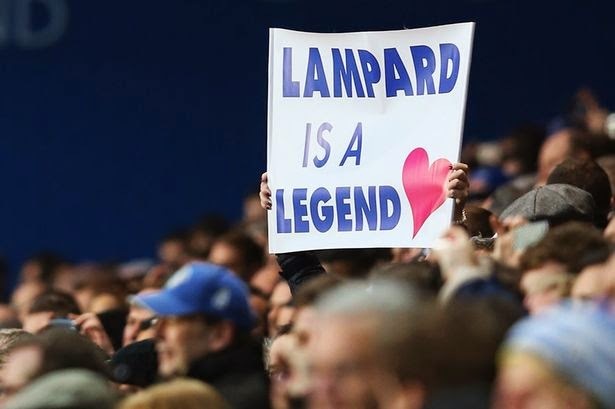 THE TRIBUTE - "FRANK LAMPARD - THANK YOU LEGEND"
Where on earth do you begin to describe Frank Lampard and his time at Chelsea? For me it's simple, Frank Lampard is the greatest player to ever wear the shirt and there will NEVER be another like him in my lifetime. He came here for £11m back in 2001 in what turned out to be a bargain and the best money Chelsea have ever spent. No one could have imagined the impact he would make here on the pitch, in the changing room and in the stands. The football purists in this world will sit down, take stock and look at what Lamps has achieved in his time here. It's only now that he is officially leaving that people will do so. To the Chelsea fans around the globe, we all know just much of an important role he has played in our success and in the growth of our club. I remember back at the time just before Frank Lampard signed, Gus Poyet had left the club and all of us thought that he would be difficult to replace. Poyet was a more of a goalscoring midfielder than I had ever personally witnessed at our club and I believed it would be difficult for Chelsea to find someone to come in and replicate that. Little did I know that Lampard would blow Poyet and everyone else for that matter out of the water. 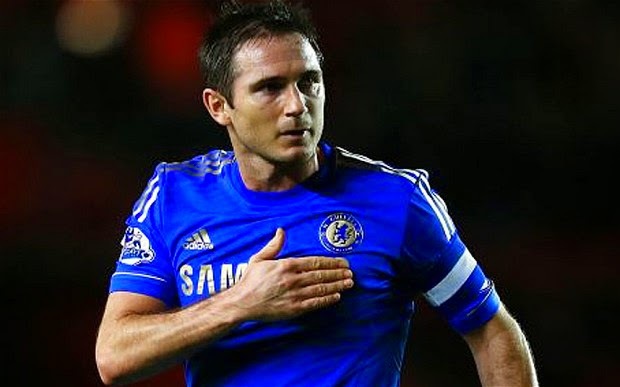 Lamps leaves us having played 648 games in all competitions and having scored 211 goals, meaning a goal every three games or so which for a Striker would be a fantastic record. For a midfielder it's sensational, different class and as I said before, would never be replicated by anyone again in my lifetime. As you all go about your daily routine at work or with friends etc, people will or would have asked you for an opinion on Lampard. I was asked the same and had to think about it for a while because from the outside in you can only see Frank in such a positive light. Someone who rarely makes a fuss, the ultimate professional, someone who works hard, trains hard, loves his football and loves Chelsea. You see reports on a weekly basis of these "Billy big spuds Footballers" who go around making headlines for all sorts of reasons. You see players in the spotlight away from the pitch and you have to question their behaviour. Never once have you EVER had to do that with Frank. That speaks volumes. Frank Lampard has always struck me as someone who is one of us. Someone grounded but understands that he is in a privileged position but doesn't let it go to his head. For the most part he is very private but appreciates his role as a footballer. 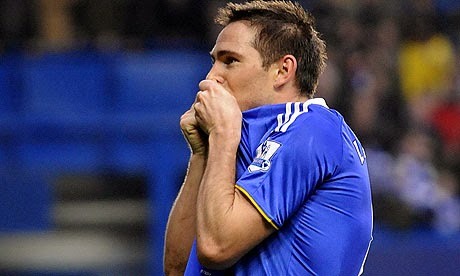 Lamps lives in Chelsea and is often seen walking down the Fulham Road to the ground. Back to the football and Lampard is an icon and a role model for anyone who is willing to appreciate what it takes to succeed. I remember hearing Harry Redknapp talking with Frank Lampard Snr about the level of commitment that Frank showed as a youngster to work hard to every single detail of his game to improve and to get better. If anything, that still remains true to the current day. Just look at the Frank Lampard that came here to the player that leaves us. He continued to work hard in training to keep up with the developments in the game. 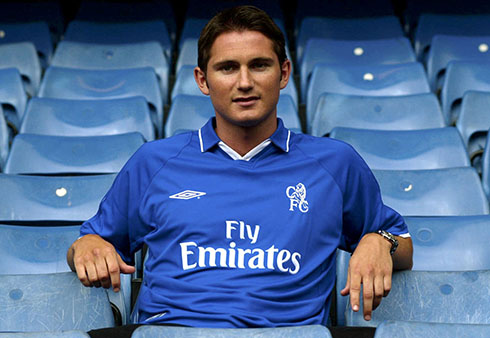 Lamps has had to cope with the numerous managers that have been here ever since he signed in 2001. All different with different styles and approaches to the game but Lamps adapted to every single one, picked up tips and learned from them to become the player we see now. As time moved on and the game changed, Lampard had to adapt his own style. For years we would hear people talk of "Lampard's late run into the box" because it became his trademark. Somehow despite demonstrating what he had done time and time again, Lampard still managed to work himself into these positions to put the ball into the back of net! Of late, we have seen Lampard develop the defensive side of his game playing in a deeper role and has made a success of doing so. His ability to pick a pass from deep has always kept him ahead of the game as demonstrated against Barcelona in the Champions League Semi Final first leg in 2012 at Stamford Bridge. Having picked Lionel Messi's pocket to win the ball in midfield, Lamps looks up and spots Ramires bursting down our left hand side and plays a cross field pass perfectly into his path which leads to Didier Drogba slotting home the goal to give us the 1-0 lead that became so important in the second leg. There are so many moments to speak of about Frank Lampard which I will do in just a moment but there is one in particular that lives with me shortly after the death of his Mother Pat. 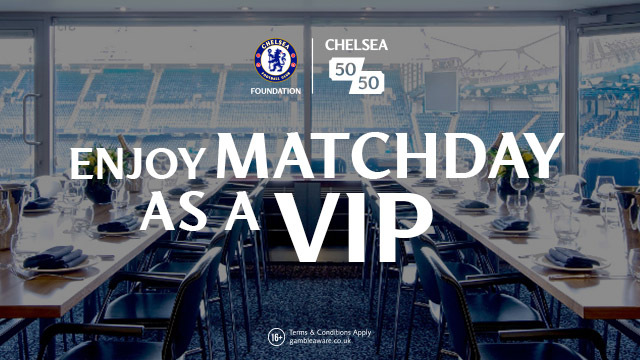 Chelsea are taking on Liverpool in the Champions League Semi Final at Stamford Bridge literally days after her passing and Frank Lampard insisted on playing which is a sign of the man in itself, but to then step up, under pressure and score a penalty in that situation and environment just showed the character of the man. Frank Lampard is more than just a goalscorer, he is a leader. How many times have we seen Lampard take on the role as Captain in the absence of JT and inspire the players? How many players have we heard talk of Lampard of being such an influence in their time at the club and how has been involved in helping them settle down? From his appearances, his goals and his influence. From Bolton to Munich, Amsterdam and all those moments before, in-between and after, Frank Lampard has given everything to the Chelsea shirt and to the supporters! We often hear people talk of people being "Legend" and I personally believe that the word is banded about far too much these days. It's my view that when you talk of people being called a Legend it's for a number of reasons. For what they achieved, for how hard they worked, for giving their all, for being and inspiration to others, for what they have done for the club and for what they won. 1 Europa League Winners Medal. 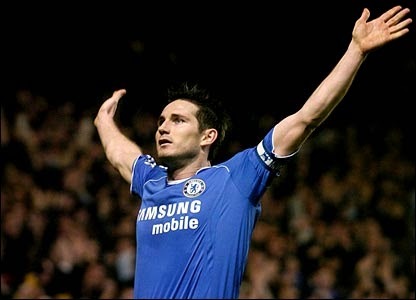 Frank Lampard is Chelsea's all time record goal scorer with 211 goals. 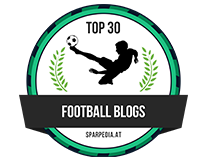 He scored 20+ goals in five consecutive seasons and holds the Premier League record for consecutive appearances for an outfield player at 164 games. Named second in the Ballon D'or, second in the FIFA World Player of the Year both in 2005, Premier League Player of the season 2004/5 & 2005/6 and Chelsea's player of the year 2004, 2005 and 2009. Frank Lampard is a true Legend and the best Chelsea player of all time, the best I have ever seen. It's with a heavy heart that we say "Goodbye" and I am not ashamed to say that I never wanted this day to come. That's football though isn't it. Thank you Super Frankie Lampard for everything you have done for my club and my team. You are a true Legend!